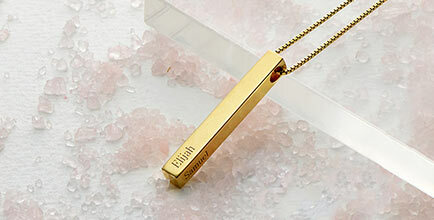 Photo jewellery makes the perfect gift for mum, grandma, or yourself, and is so unique that it’s one of a kind! 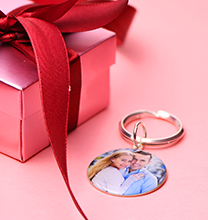 This beautiful picture charm bracelet showcases between one and three disc-shaped photo pendants, letting you show off kids, grandkids, or even pets while keeping some of your most treasured memories close. 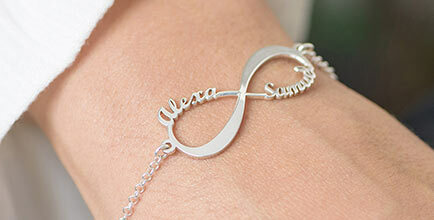 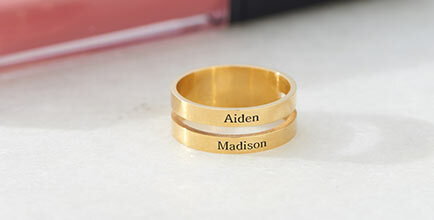 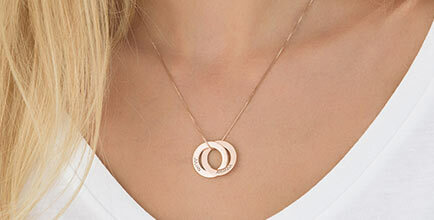 Engrave a corresponding name or a meaningful word on the back of each pendant for an extra-special touch. 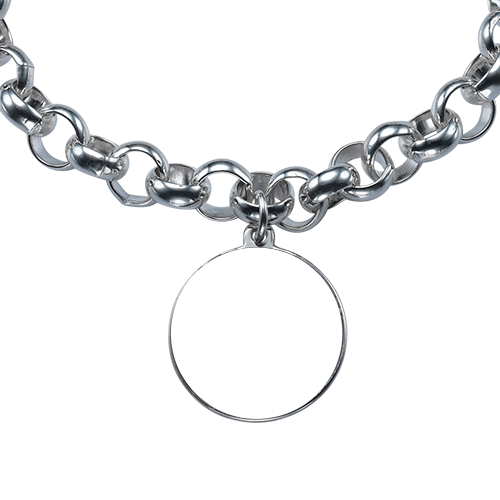 Perfect for wearing with just about anything in your closet, this custom photo bracelet makes the ideal addition to your wardrobe.